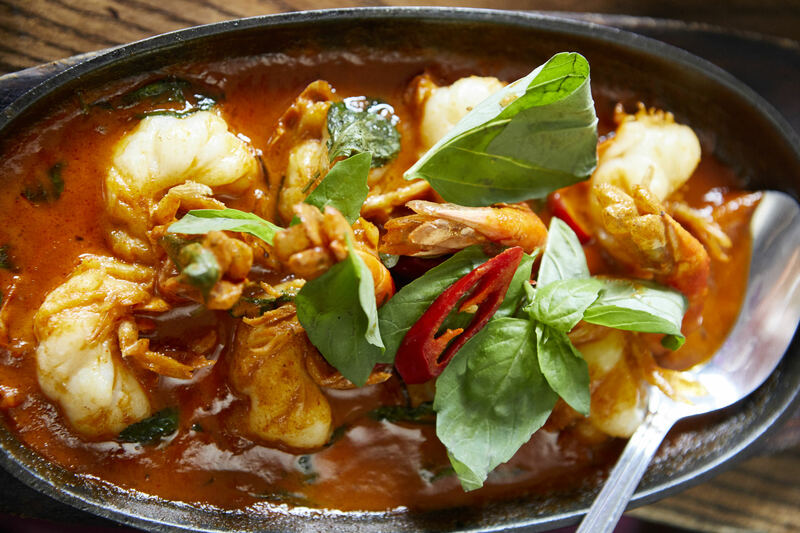 Authentic Thai Restaurant in Hammersmith, London. 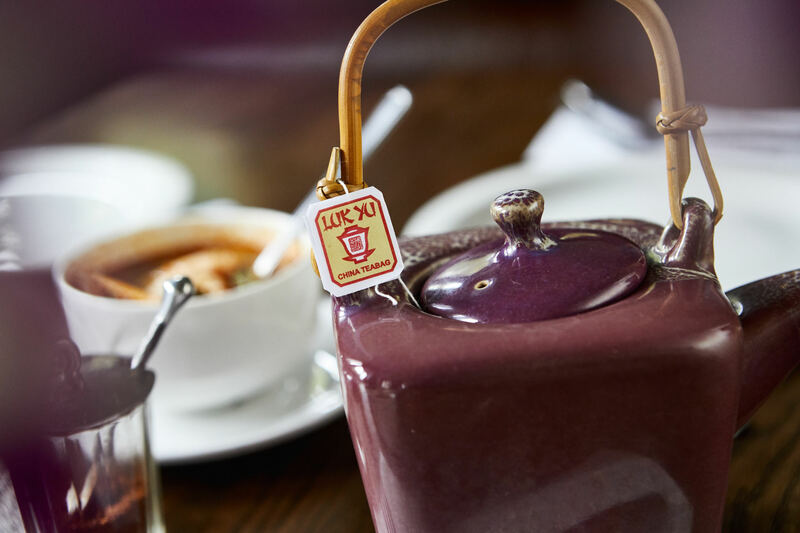 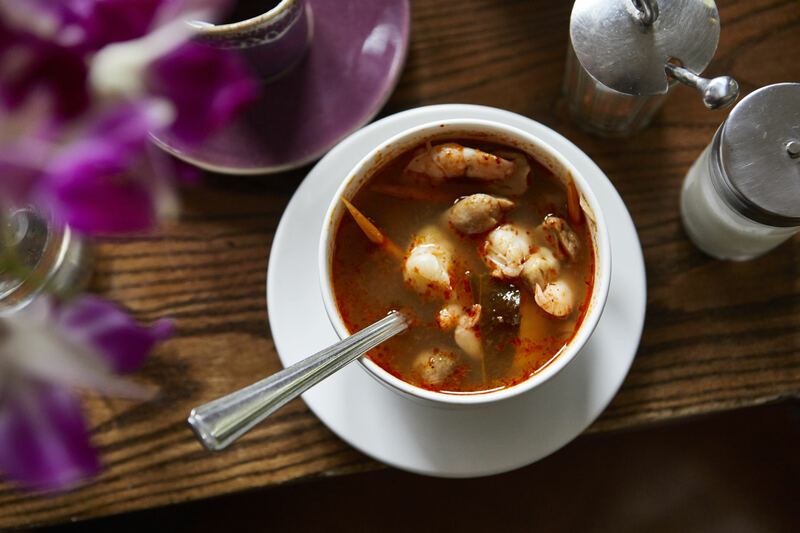 Visit our relaxed and welcoming Thai restaurant in Hammersmith at Latymers, a pub on the outside, and a traditional Thai experience on the inside. 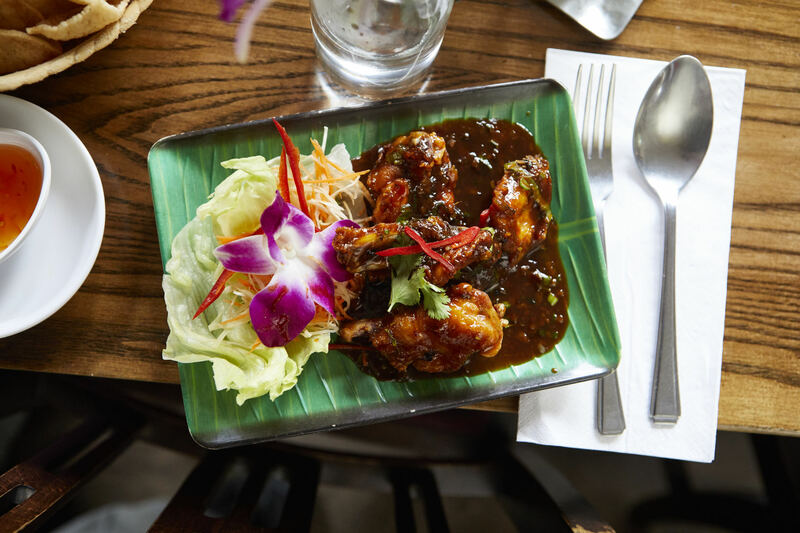 We offer a wide selection of Thai dishes in the heart of Hammersmith, cooked and served as they would be in Thailand. 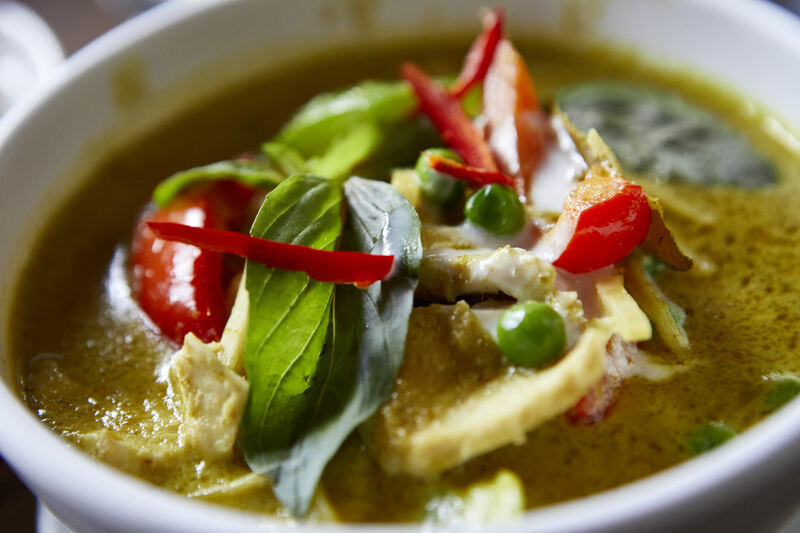 Our Thai cuisine is a harmonious blend of spicy, sour, sweet and salty, and our Tripadvisor reviews are glowing – calling us one of the best Thai Restaurants in Hammersmith! 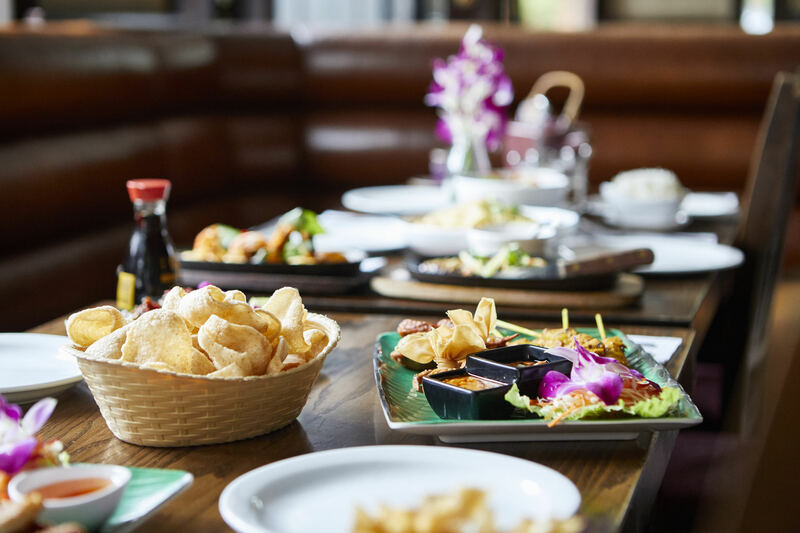 From classic Pad Thai and Green Curry to our famous signature Thai dishes such as Weeping Tiger and Goong Pao, we have a huge Thai food menu that will be sure to exceed your expectations and keep you coming back for more. 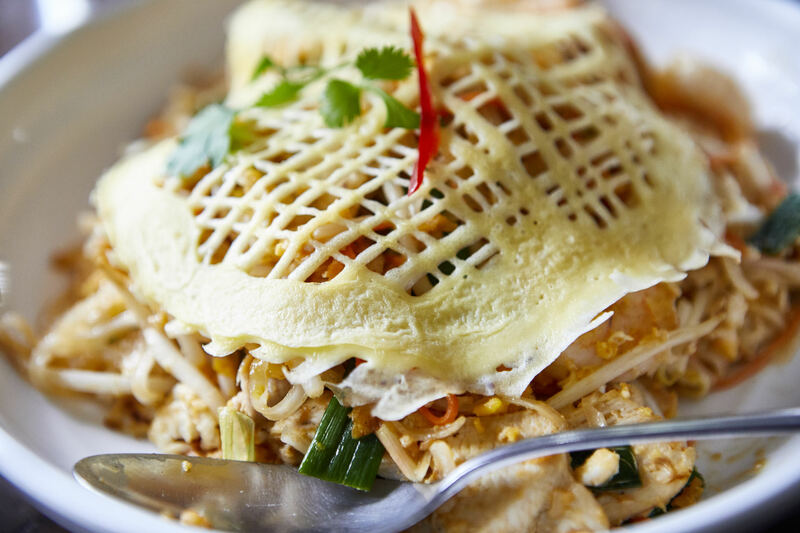 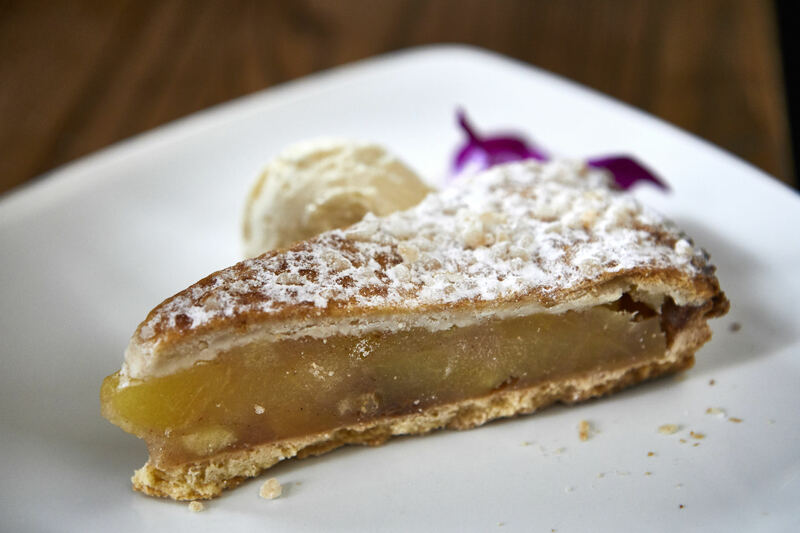 For more than a quarter of a century, Latymers has been the place to go for a top Thai meal in Hammersmith. 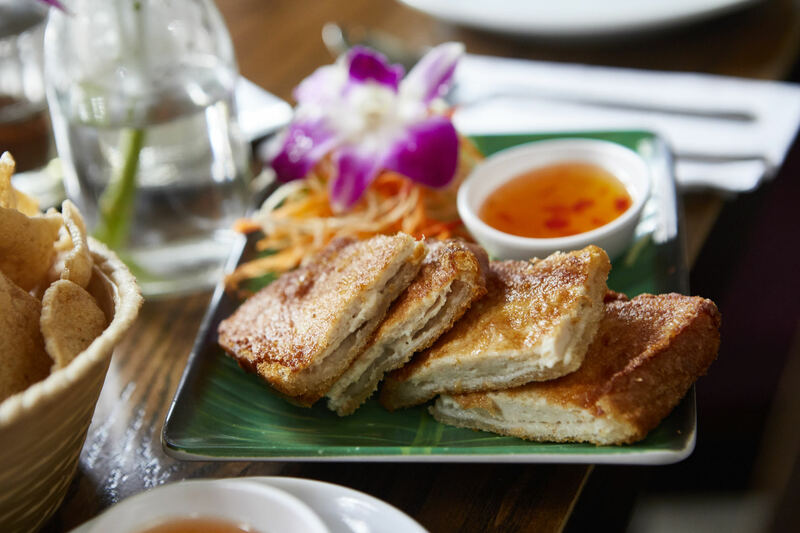 There are over 30 tempting dishes to choose from here - with the food so authentic we’ve even cooked for the Thai Embassy in recent years. 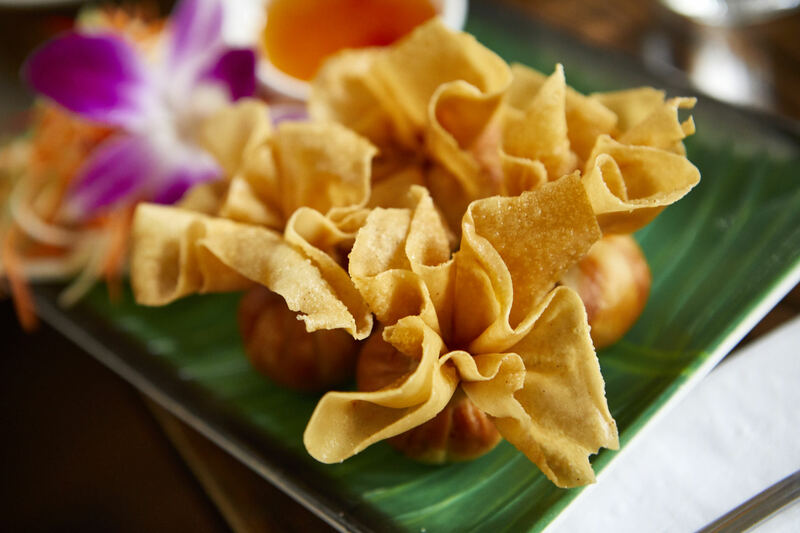 Alongside the main menu, Head Chef Tyson and his team also offer an express lunch menu, perfect when you’re pushed for time. 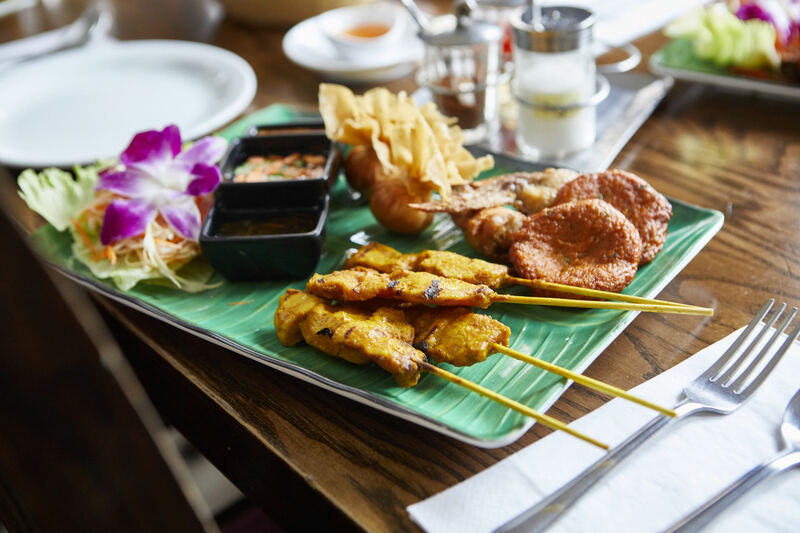 Delicious Thai dishes, on the table in as little as five minutes! 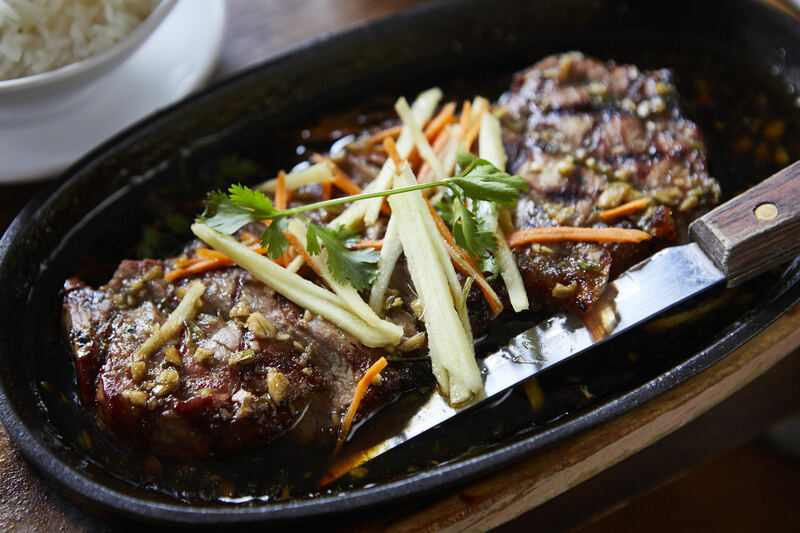 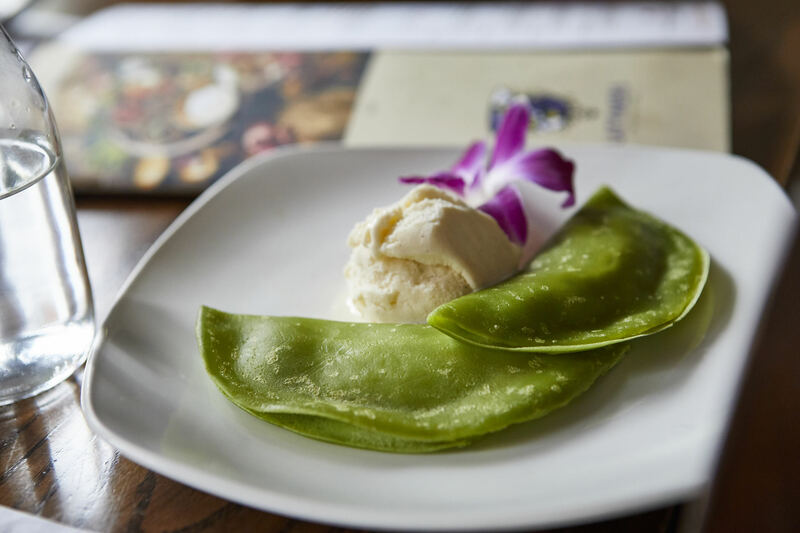 View our Thai lunch and dinner menus on this page and book a table or simply drop in when you have a craving for authentic Thai.